Ninja class is a mix between gymnastics, karate, and strength training. 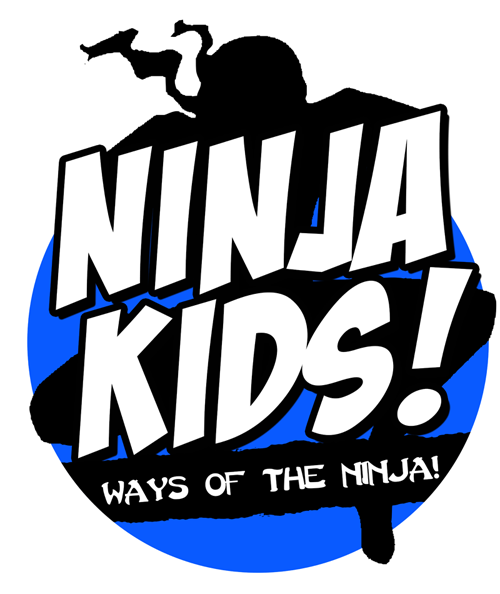 Ninjas will learn flexibility, tumbling, strength, obstacle maneuvers, and the discipline found in martial arts. We have three levels. They will start out in the red level, then the blue, then the black. The lesson plans are changing every two weeks. Every week the ninjas will have a skill of the week. These will include Forms, Obstacles, and their Climbing practices. They will be tested regularly on their skills to achieve advancement in leveling up. TOPS instructors are specially trained, dedicated and imaginative professionals. They are actively involved in the ever-progressing world of ninja for all ages.